Organic. 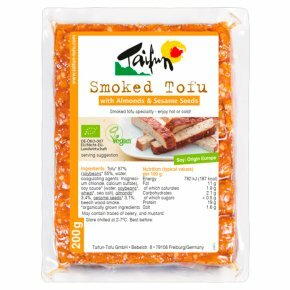 Smoked tofu speciality - enjoy hot or cold! Suitable for vegans.